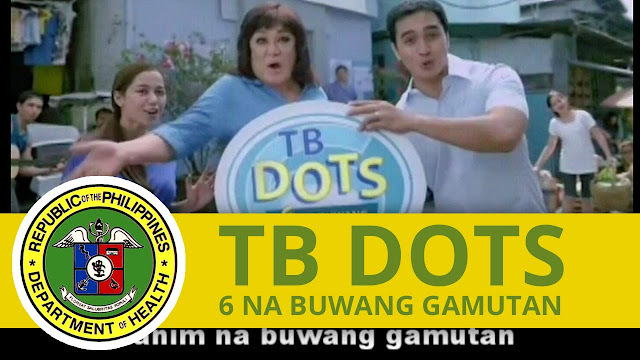 List of Philhealth Accredited TB-DOTS Centers in the Philippines - Exam News, Reviewer, Military Career, & Everything [MN] . . Looking for DOTS (directly observed treatment, short-course), also known as TB-DOTS facilities in the Philippines where you can get the privacy and comfort tuberculosis treatment? No problem. Check the full list of Philhealth Accredited TB-DOTS Centers near you! According to Philhealth, Tuberculosis is caused by a bacterium called Mycobeacterium tuberculosis, acquired through inhalation of droplets containing tubercle bacilli. It ranks sixth among the leading causes of morbidity and mortality in the Philippines and claims 75 to 90 lives daily. At the onset, it is characterized by cough and other symptoms such as loss of weight and energy, poor appetite, fever, and night sweats. Medical experts advise affected individuals to immediately consult a physician once these symptoms manifest. If you have these symptoms, don't hesitate to visit any TB-DOTS center near your for check ups and medication if you're positive.